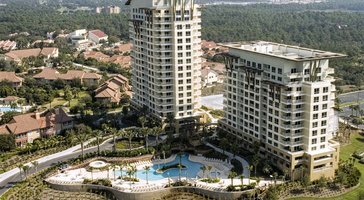 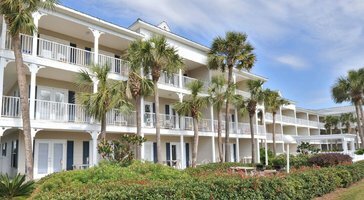 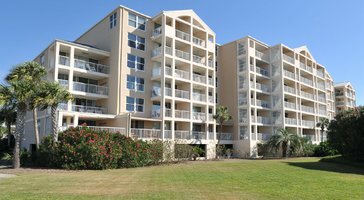 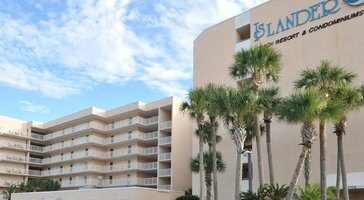 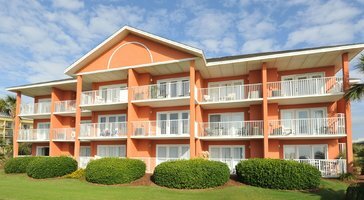 One-bedroom resort rentals at Luau at Sandestin provide you with a comfy getaway in Destin. 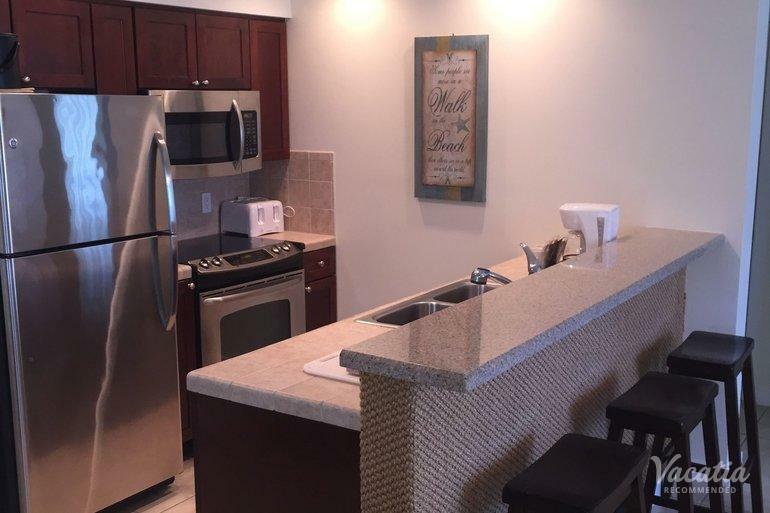 Make dinner in the kitchen or kick back in the family room. 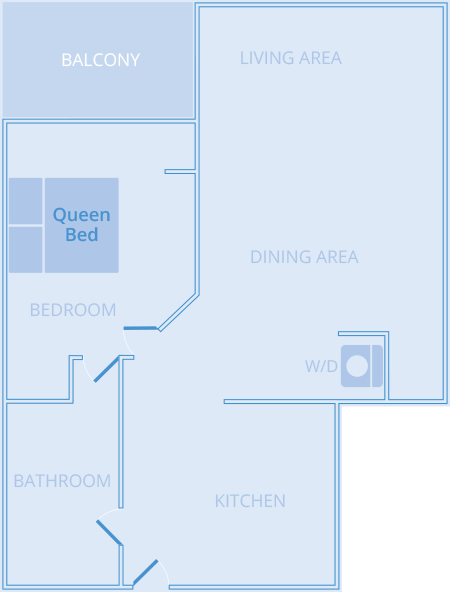 These residences sleep 2 and come with a queen bed.